Just moved-in into your new home without any furniture? Are you preparing to set-up your new home with your family? 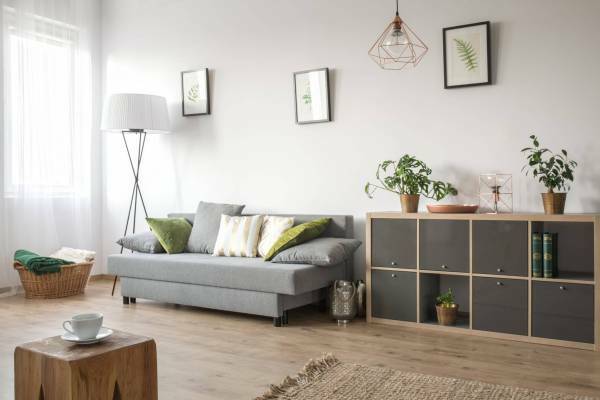 Before anything else, you must first be ready with some basic essentials that you also need for your home, like lightbulbs, locks, trash bags, etc. 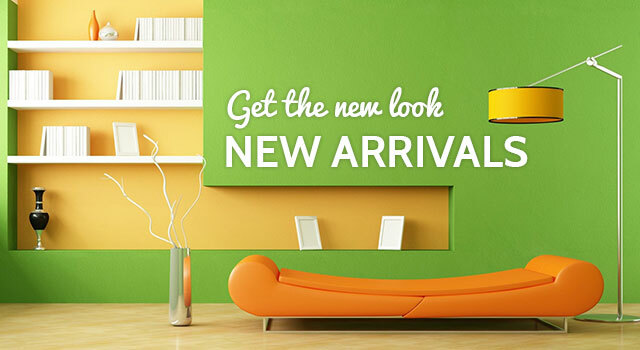 If you’re ready, let’s get started in choosing pieces of furniture for your new lovely house. When moving into a new home, there will automatically be a lot of cleaning, unboxing, organizing, and moving stuff around. This is why after a whole day’s work, you need to get a good sleep. Buying a bed would be one of the best ways to start with when you are buying furniture for your new home because you get to choose something that matches your comfort and will go well with your personal space — your bedroom. Keep in mind when buying a bed, that you need not to sacrifice comfort for style or quality for budget. You can always find beds that suit the comfort you need with quality materials and will go with the budget that you have. Some beds already have a bed cushion and pillows. Always check the softness if it is to your liking. And remember to choose a bed that will last. If you’re having a problem with the budget, we suggest you buy a sofa bed. This furniture has its double purpose, it can be sat and slept on. When it comes to dining sets, a good suggestion would be choosing a set that is durable, yet comfortable. If you are thinking it would cost more than what you have as a budget in buying a quality dining set, there are already a lot of dining sets that are being sold with good quality and at the same time budget-friendly. 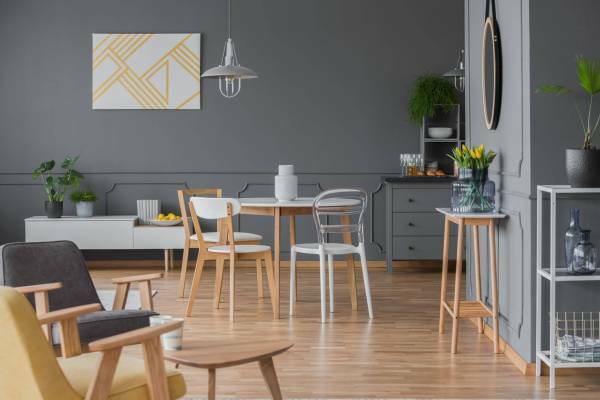 While looking for a dining set to place in your new home, it would be best to check the durability and comfortability of the chairs and the table, so as to make sure that the legs are not all wobbly when eating. Aside from durability and comfortability, choose a set that will match the theme and vibe you were aiming for in your new home. 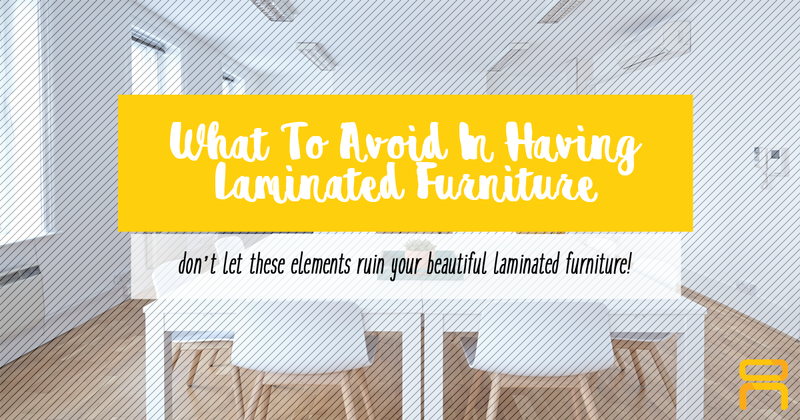 For more info in buying a dining set, you could check out this blog. The living room area of the house is where everyone in the family likes to relax and watch the television together. In most houses, the living room is also the first thing any guests see when entering. This is why the first thing you need to do is to see to it that you choose a sofa that will not only match your style but will also give a warm and comfortable feel to anyone who sits on it. If you’re the type who likes to sit on a soft chair, we suggest you choose a fabric sofa. Maintaining the cleanliness of a fabric sofa is quite simple, you just have to avoid juice and coffee spills on the sofa, so as to also avoid stains. For cleaning the fabric, just use sponge and soap, and dry it outside, but not directly under the sun. With a leather sofa, it is for people who prefer a more classic appearance. Plus, leather sofas tend to last longer with proper care than fabric, and they are easier to clean and maintain. You can check our “9 Tips on Taking Care of Leather Furniture”. For side and nesting tables, choose the sturdy ones that can hold your coffee, snacks, books, and magazines. It is important to pick a style of table that matches your sofa set. Check out Tanaya Coffee Table, the design fits in any theme you like. 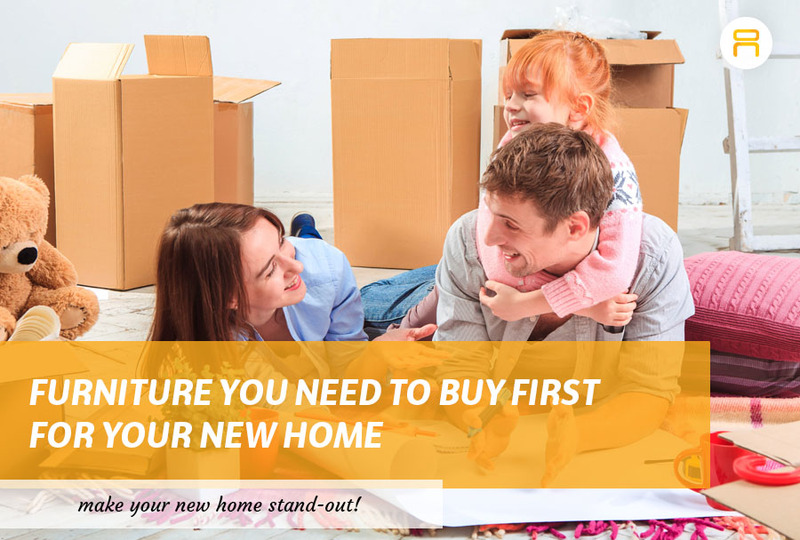 For a new home, you would also have to invest in buying where you could store your clothes and other essentials you and your family own. Pick the best quality and choose cabinets that are able to store your belongings. 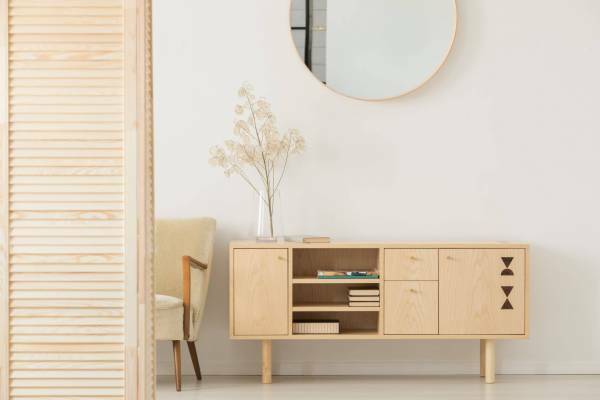 Of course, investing in cabinets for storage also comes with a responsibility to properly organize your stuff, so no storage space will be wasted. Every one of us dreams that someday we will own our own house for our family. 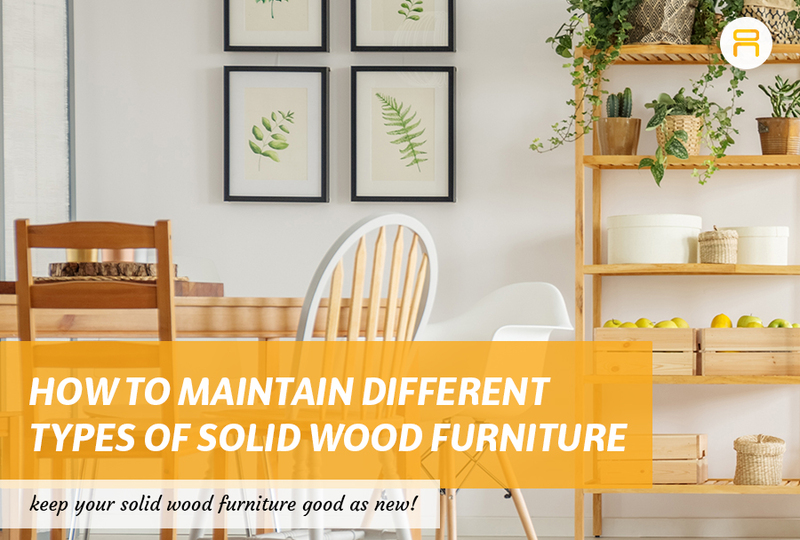 And a part of it is investing in good quality pieces of furniture to fill up your newly bought house and make it feel more like a home. 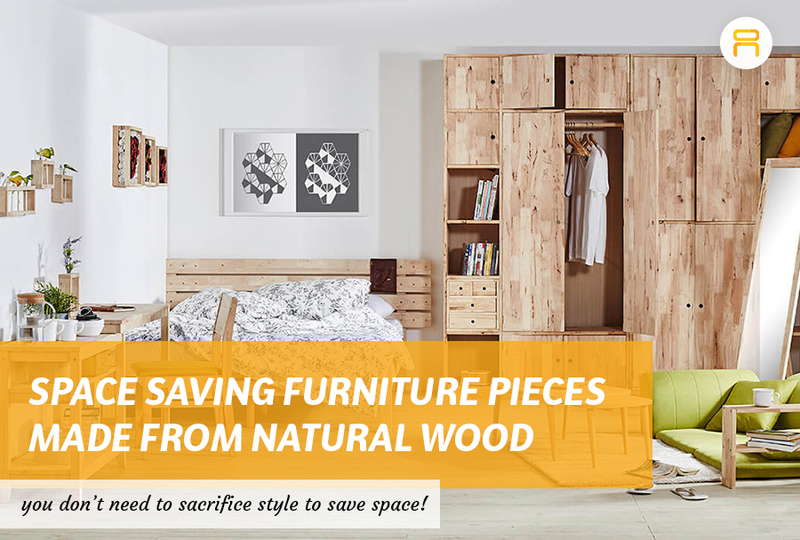 Are you looking for more furniture for your house? Visit and SHOP at our website today! Don’t forget to like our Facebook page and follow us on our Instagram account.